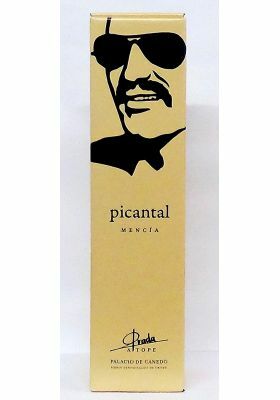 Minimum quantity for "Picantal Mencia Prada Tope Palacio de Canedo - 2011" is 1. 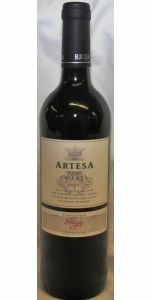 A rather special, rich and intense Spanish red made from 100% organic Mercia grapes. 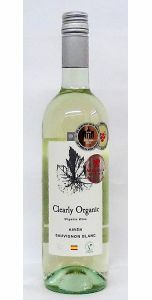 It is pricey but if budget is no obstacle this is really quite a unique and interesting wine and well worth a punt. We loved it.